On Saturday, November 22, the Special Olympic team competed at State Bowling in Sioux City. Alanna Haubrich placed 2nd, Elijah Bearley placed 3rd, and Parker Hagedorn placed 6th. 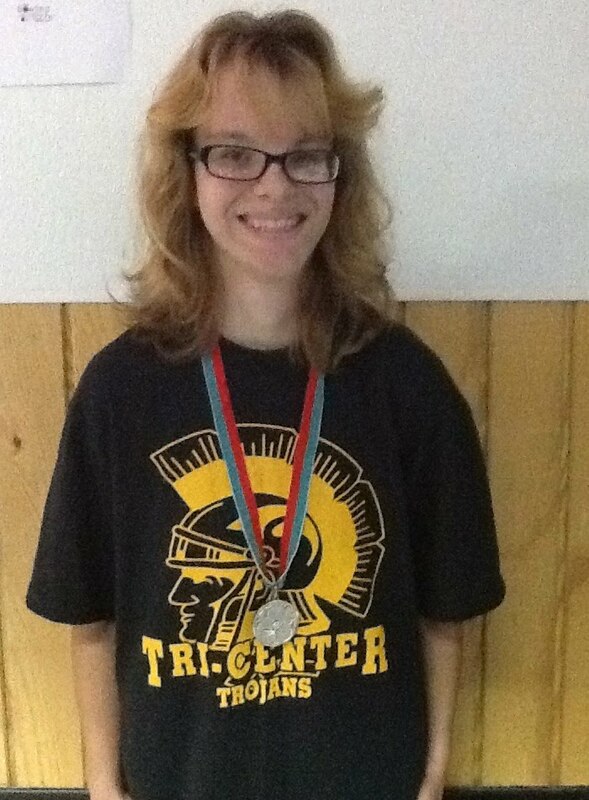 The team represented Tri-Center with pride. Congratulations!